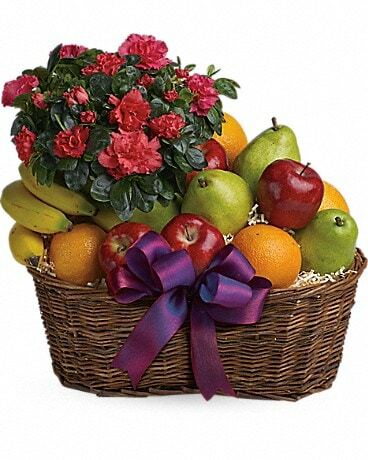 Fruits and Blooms Basket in Staten Island NY - Eltingville Florist Inc. 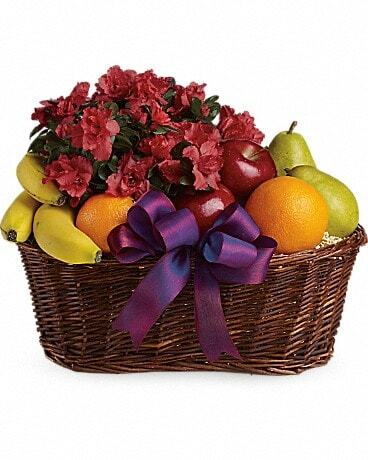 Here's a tasteful gift for any occasion. 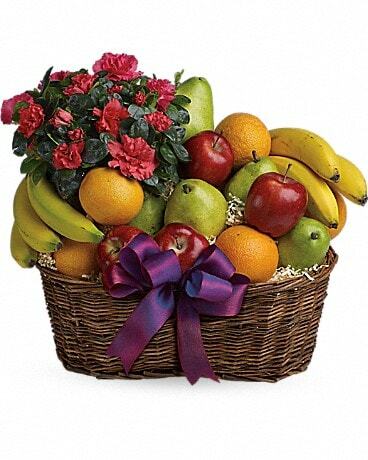 Fruit and flowers, what could be better than that? 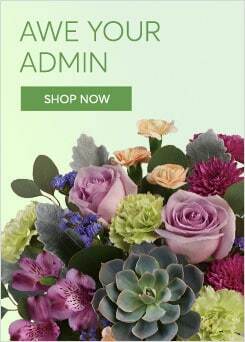 Note: plant style varies based on season and availability.